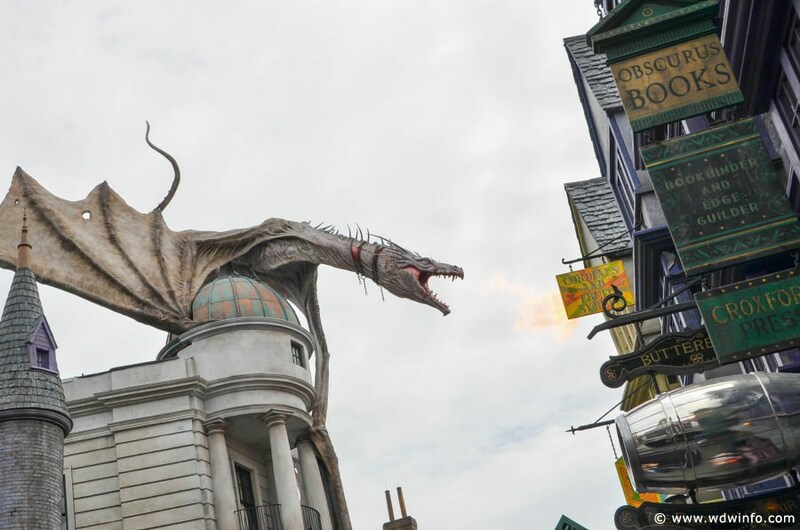 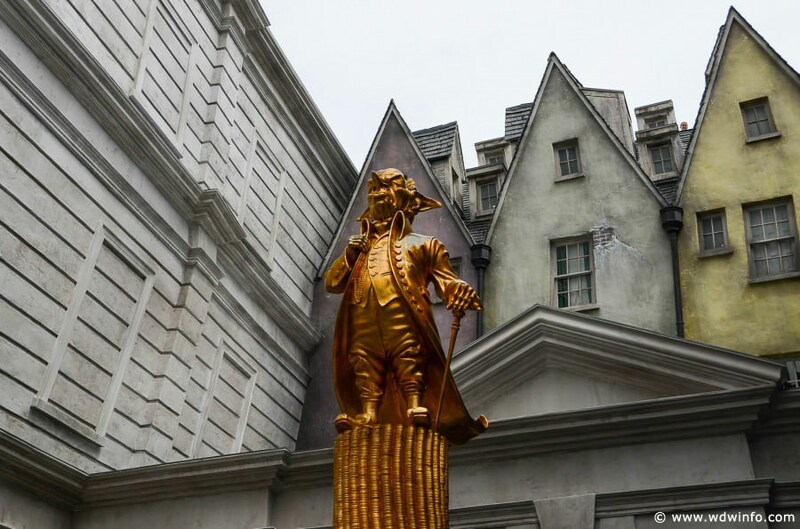 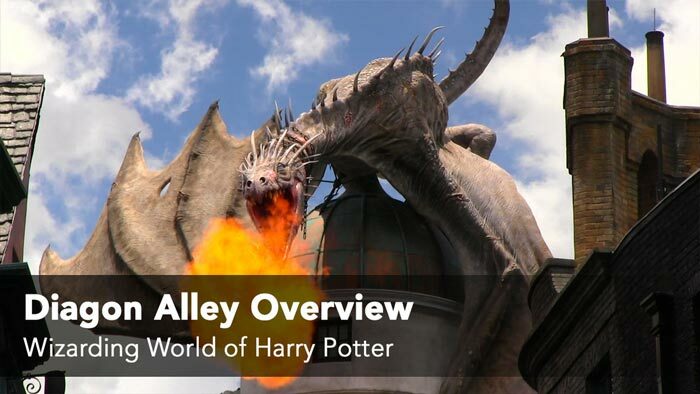 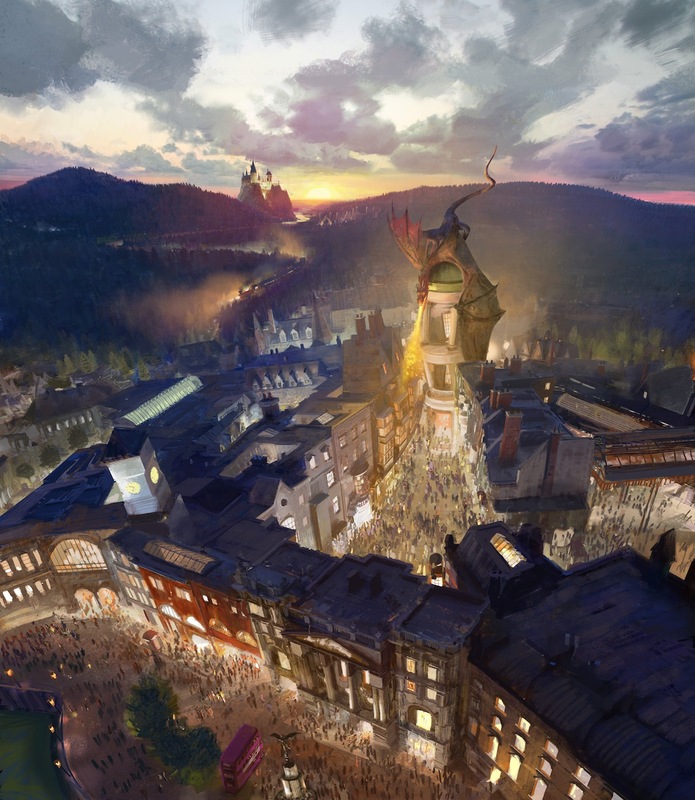 Harry Potter and the Escape from Gringotts is the most intricate and technologically advanced attraction Universal Orlando has ever built and it fully deserves its place as the headliner of Diagon Alley. 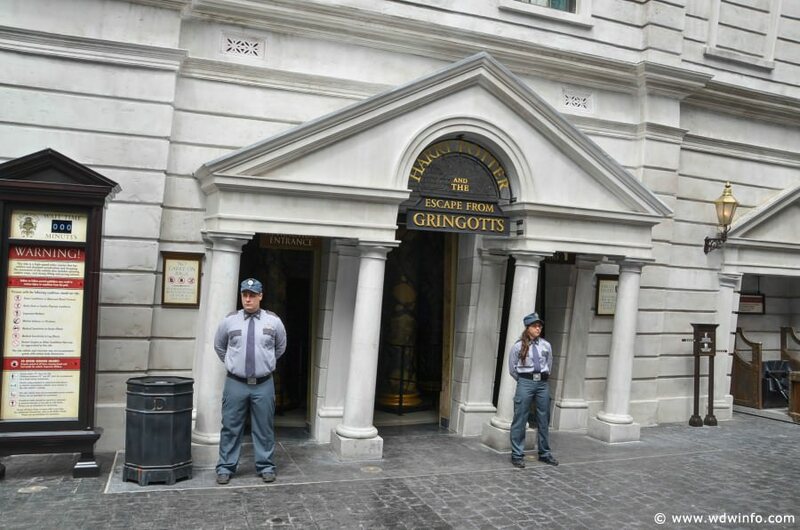 Gringotts features some of the most advanced and realistic animatronics created and they don’t even appear once during the ride itself! 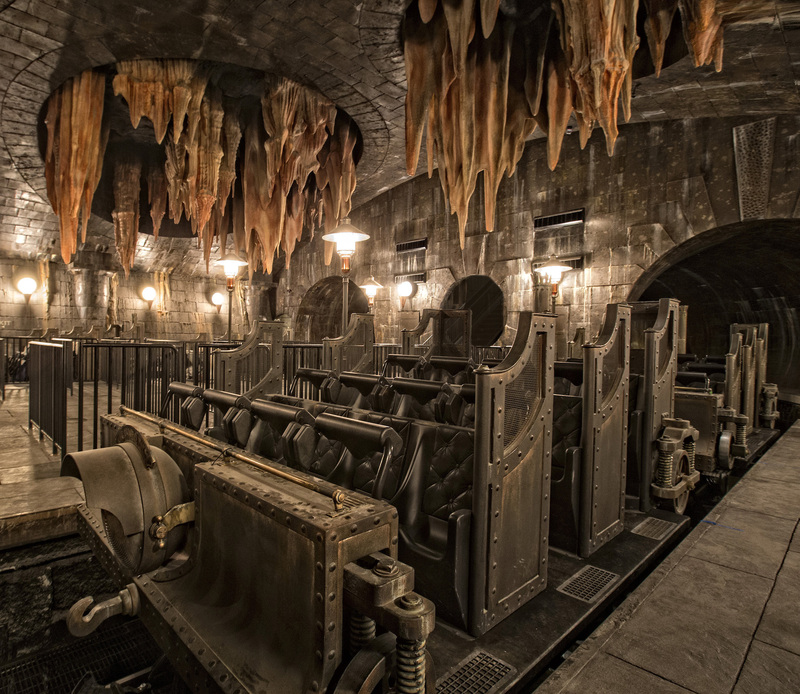 The ride technology behind Gringotts is a mixture of roller coaster elements and motion simulator elements surrounded by elaborate sets featuring 4-K high definition 3D screens to help bring the action to life. 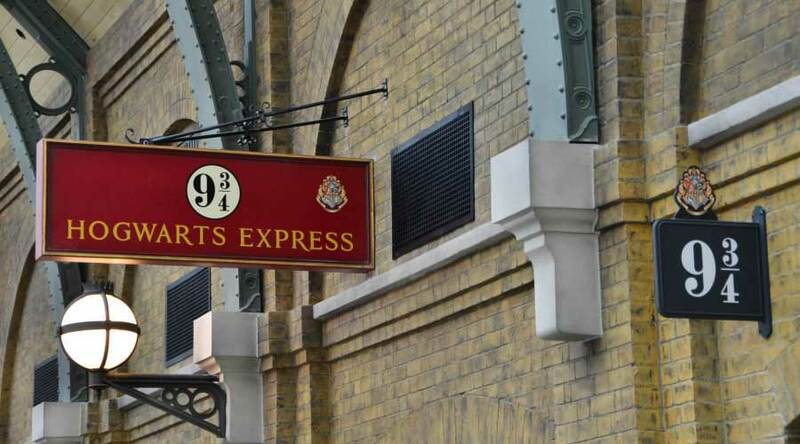 Minimum Height Requirement: 42" (107cm). 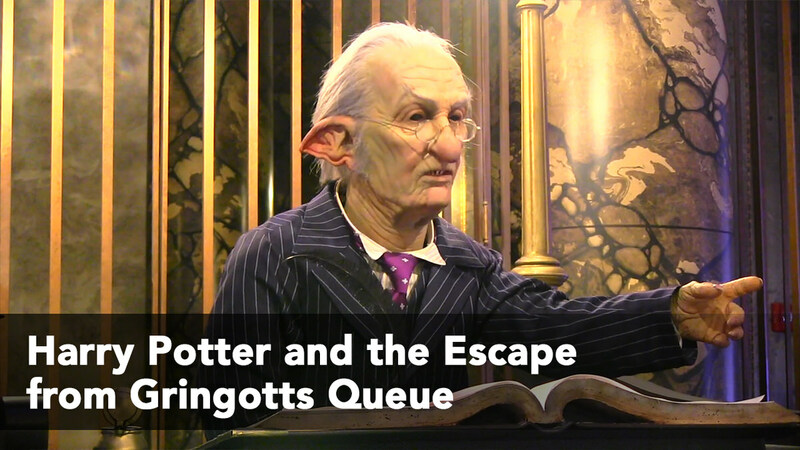 Harry Potter and the Escape from Gringotts is based around the exciting vault heist plot of Harry Potter and the Deathly Hallows, when Harry, Ron and Hermione break into the goblin-run bank to try and find a horcrux. 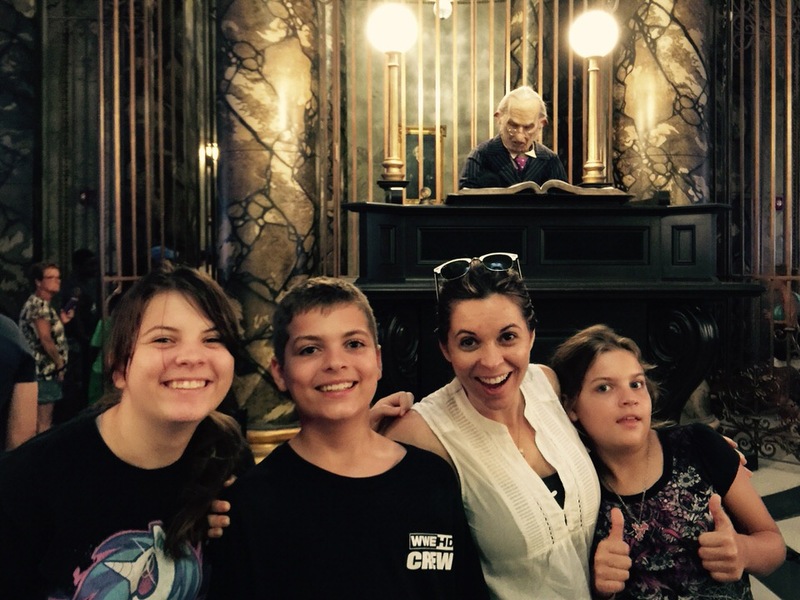 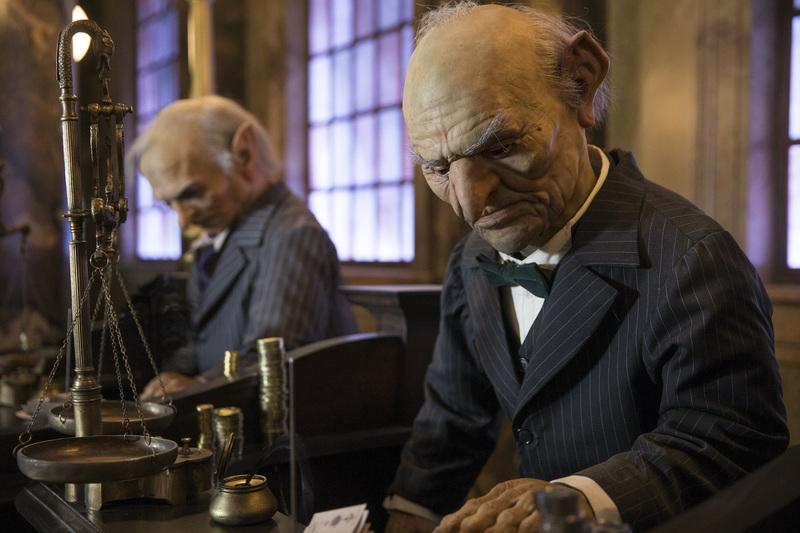 You start off by entering the main lobby of Gringotts Bank, complete with goblins hard at work, with the intention of making a deposit. 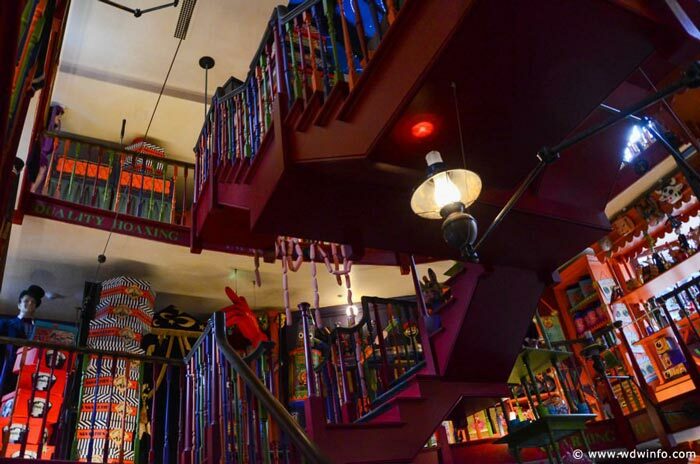 After receiving your bank ID, you end up in Bill Weasley’s office where he decides to join you as you venture deep into the vaults. 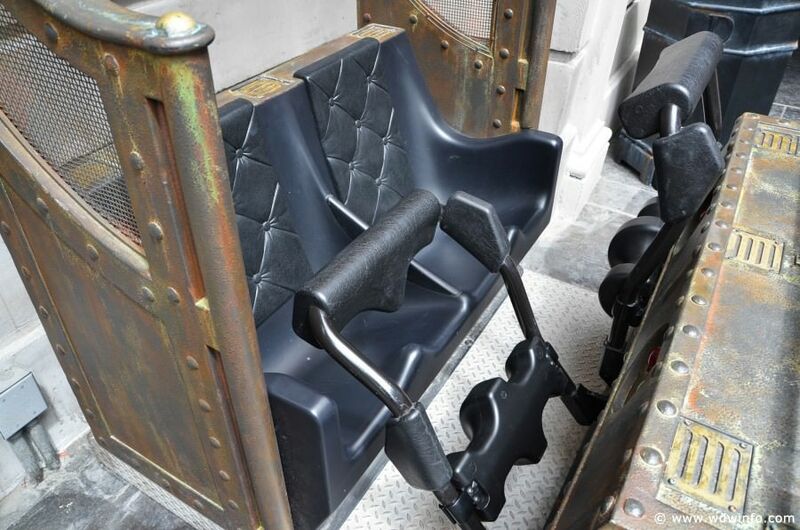 A short elevator ride separates you from your vault carts and once you get on board you are on your way. 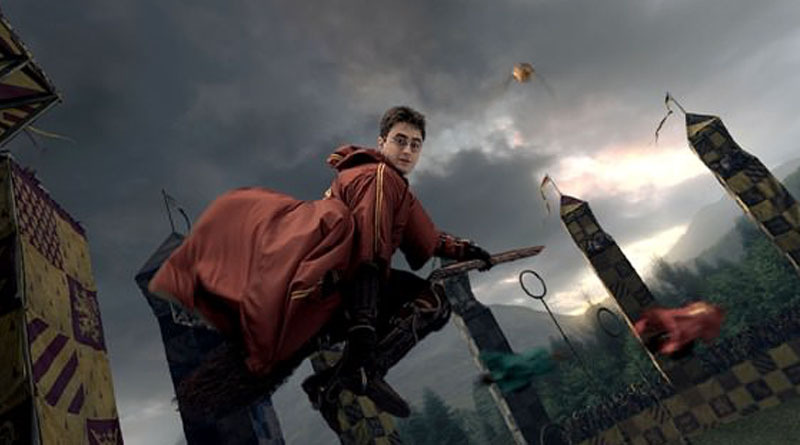 However, everything goes wrong when Bellatrix Lestrange catches you helping Harry Potter steal from her vault.